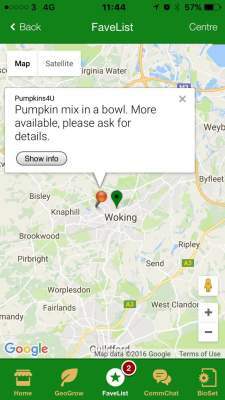 with anyone in your local area. 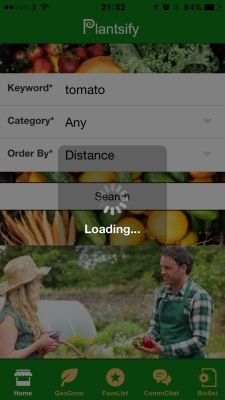 the 'grow and produce' app. Buy, sell and exchange vegetables, flowers, fruits and many more! 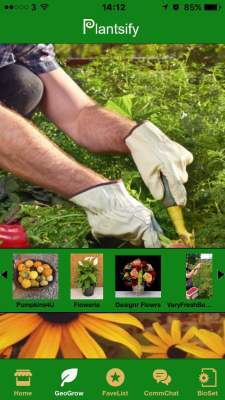 App users plant and grow any type of flowers, fruits, herbs, or vegetables from flat balconies to proper farms. Encourage app users to be more self-sufficient and cost-effective in their daily lives. Enable app users to eat healthy by consuming local produce/food. Consumers and plant growers connect directly to buy, sell or exchange plants and produce. Promote better social relations locally when engaged in the buy, sell and exchange activities. Earn extra income by becoming growers and sellers, doing things that you love. or a truckload of potatoes, from your neighbours' backyards to proper farmers. 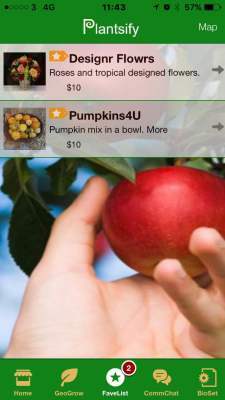 App users plant flowers, fruits or vegetables then communicate via geolocation and meet people to buy, sell or exchange with anyone in their local areas, worldwide. Plantsify app is still a work in progress.